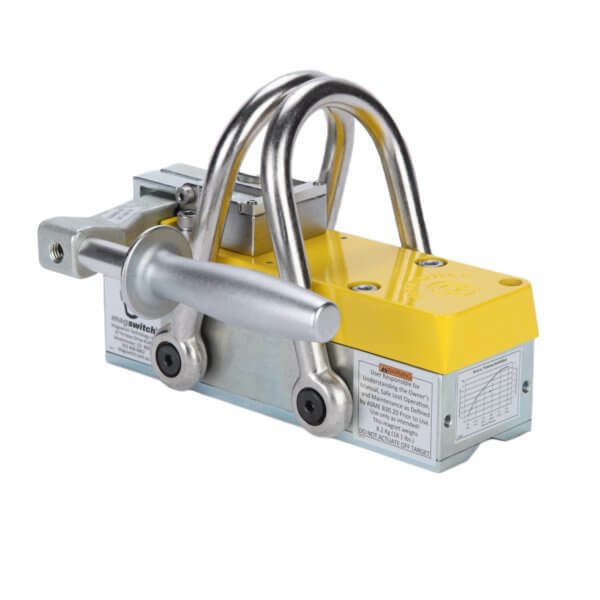 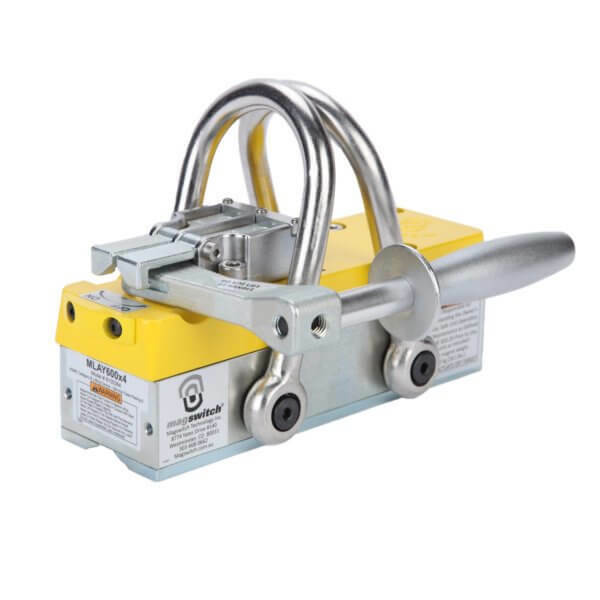 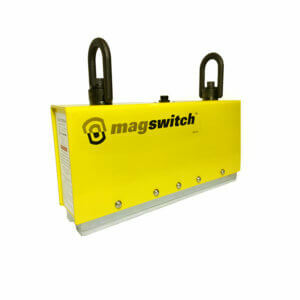 Magswitch MLAY600x4 is built for heavy-duty lifting, our magnet technology is powerful without the need for a power source. 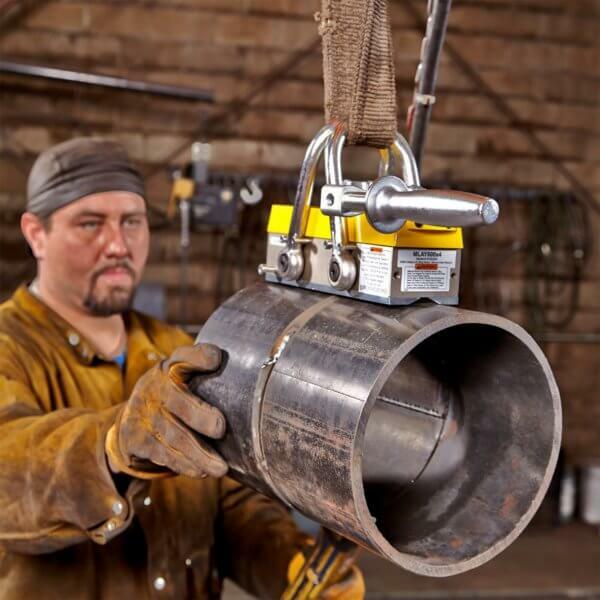 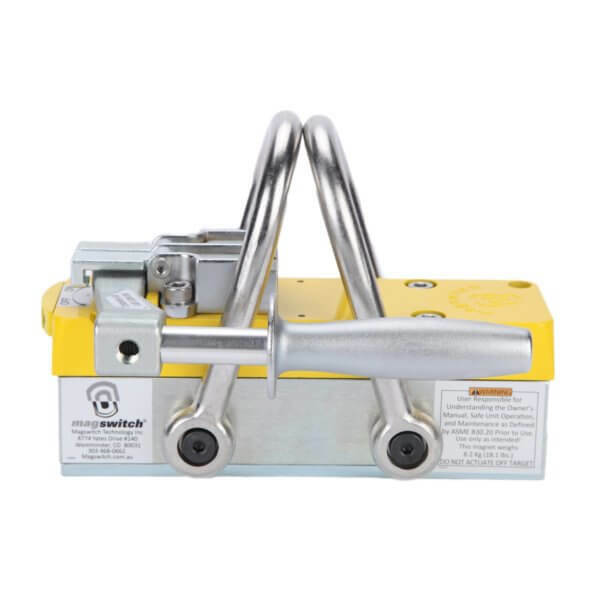 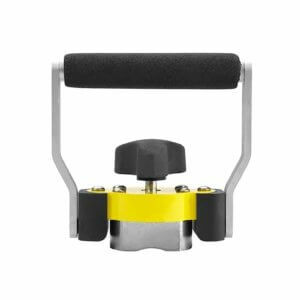 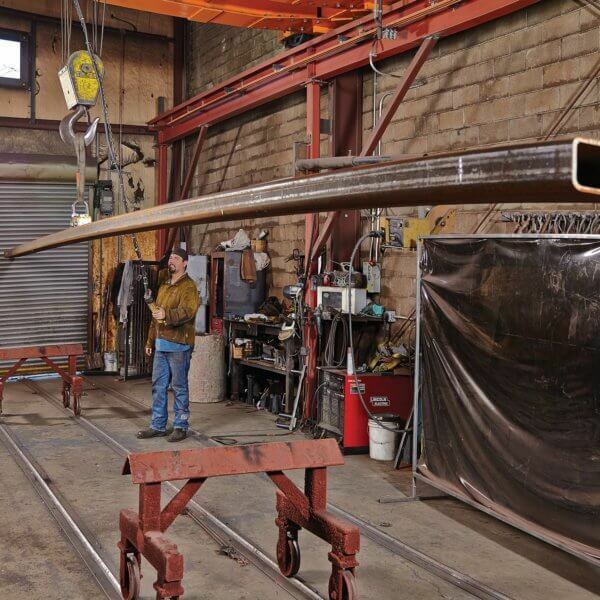 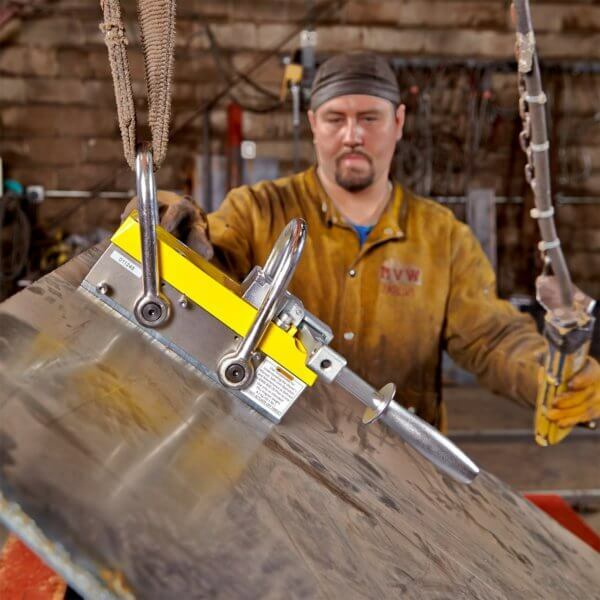 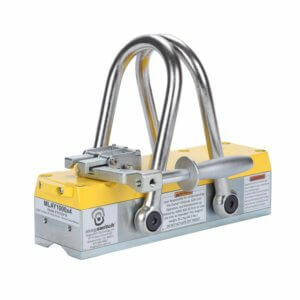 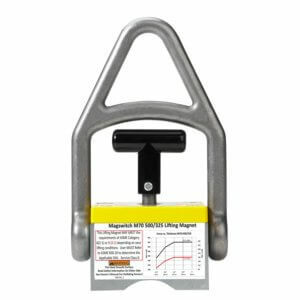 Safely lock in both the On and Off position with a safe working load of 762 pounds. 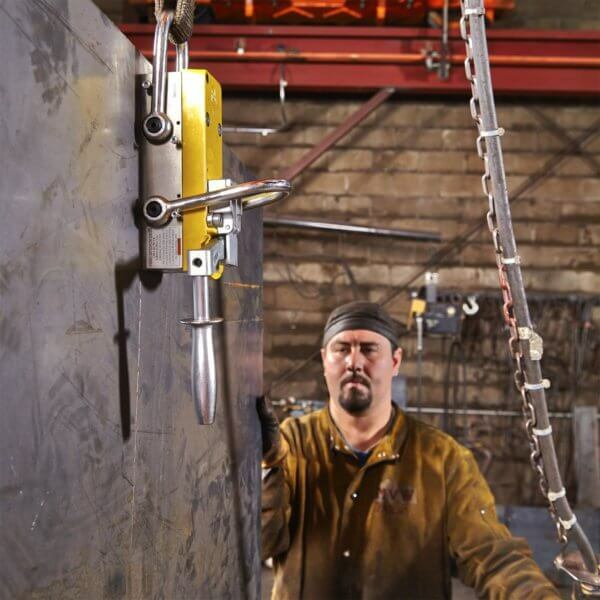 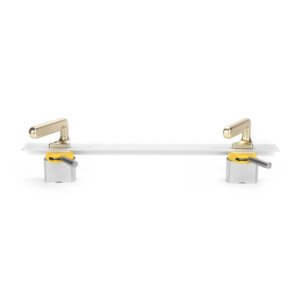 The dual lift hook offers the stability to lift horizontally and a single hook to lift into a vertical position. 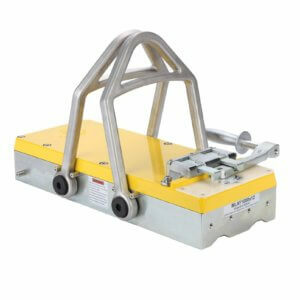 Superior hold force on Thin steel (50mm shallow field).